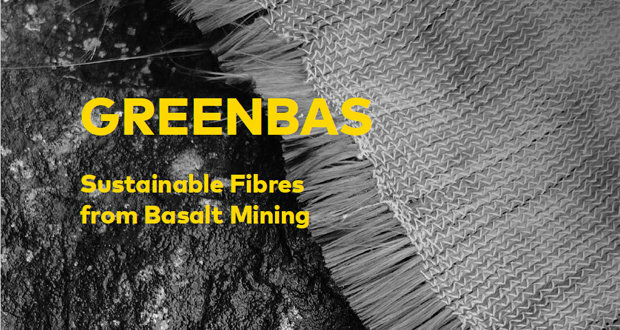 The GREENBAS project is about the feasibility of producing continuous basalt fibres from Icelandic basalt. Iceland has vast amounts of resources related to volcanism.The background of the GREENBAS project is rooted in the research conducted for the rockwool manufacturer Steinull hf in the North-Western Iceland in the beginning of the 1990’s. 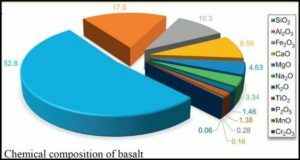 The factory was and is using coastal basalt sand as a resource and an electrical process to produce basalt rockwool which is used for insulation both domestically as well as for export. The project was made possible with support from NordMin, with the aim to develop the Nordic mining and mineral industry. Geological investigations by Iceland Geosurvey have resulted in insight into locations of the most ideal materials. Work at Innovation Centre Iceland (ICI) led to the definition of the basalt properties required. ICI also analysed the business conditions for a start-up factory. 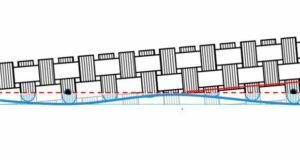 The involvement of JEI has ensured industrial relevance in tandem with the contribution of the University of Reykjavik team in gaining an understanding of the importance of applications in building materials. The involvement of SINTEF Norway and VTT Finland was crucial. 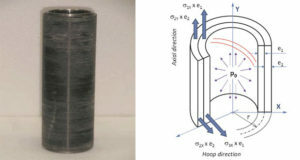 They provided their expertise to analyse the life-cycle of basalt fibres and the feasibility and need of artificial external components. 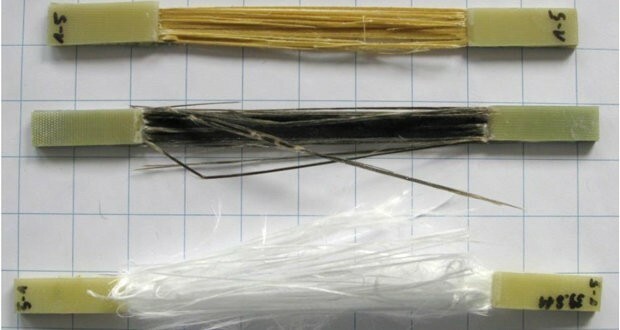 On basis of this project, a new phase can be started: the preparations for establishing a continuous basal fibre factory in Iceland. Birgir Johannesson, Thorsteinn Ingi Sigfusson, Hjalti Franzson, Ögmundur Erlendsson, Björn S. Harðarson, Eythor Rafn Thorhallsson, Arni B. Arnason, Kamal Azrague, Marianne Rose Kjendseth Wiik, Sirje Vares, Anna Kronlöf, Pertti Koskinen, Tapio Vehmas.